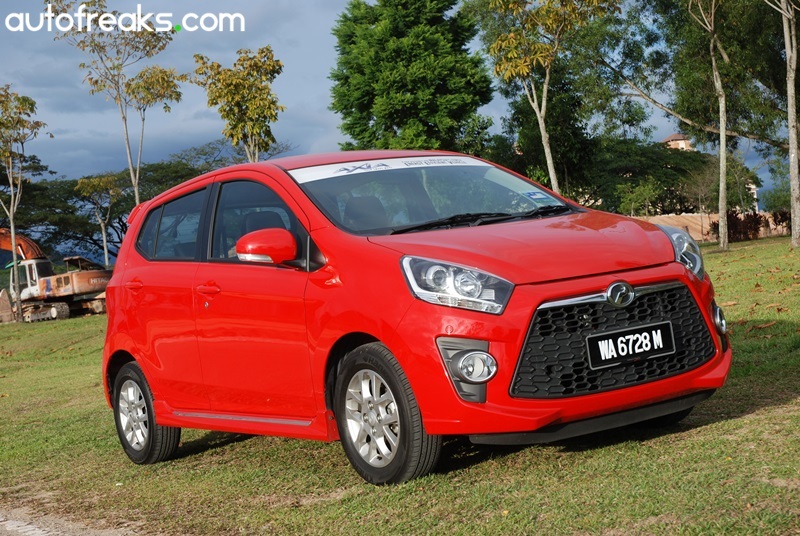 Perodua has announced their total car sales for the first quarter ended 31 March 2015 jumped 30% to 57,200 units from 44,024 units in the same quarter last year. This is their highest monthly sales record of 22,500 units in March 2015. The strong performance was partly due to the strong demand for the Perodua Axia, which has collected over 100,000 bookings since it was officially launched back in 15 August 2014. 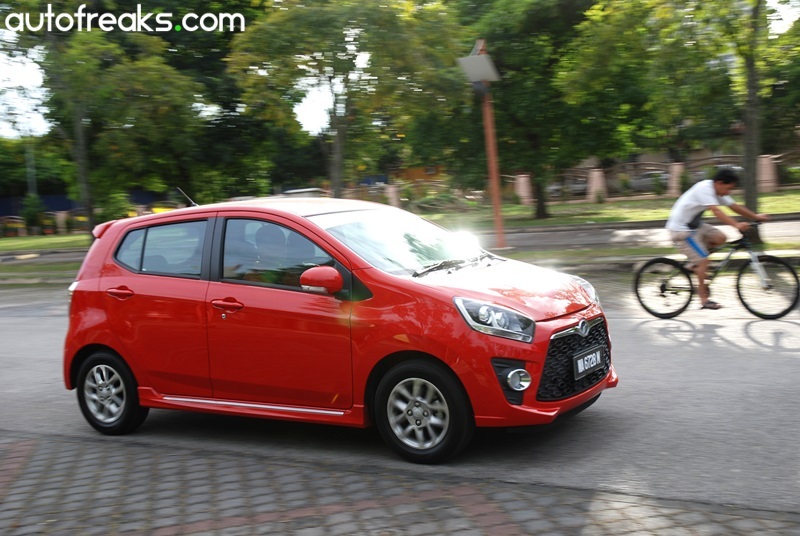 As of 31 March 2015, Perodua has delivered over 60,000 units of the Axia to their customers. Read our test drive review here. 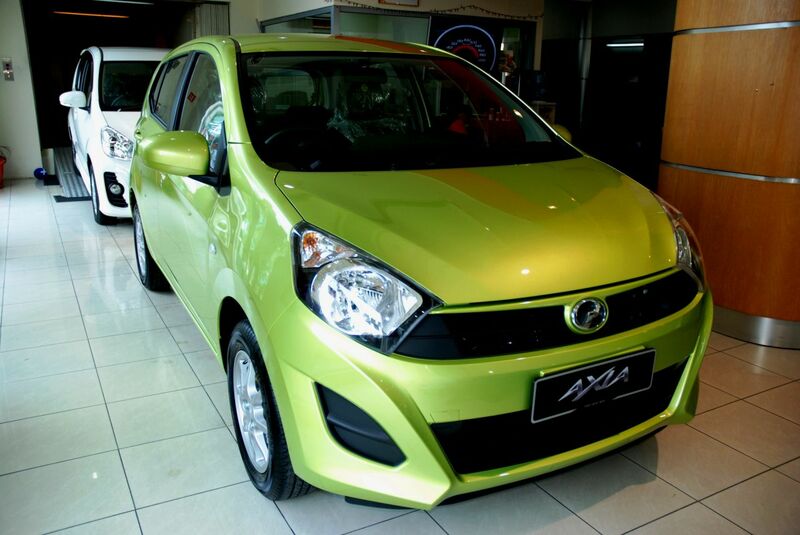 “Our other models were also well received with the Myvi registering 8,400 units. We also believe that the strong demand for cars in March was also due to consumers looking to register their cars before the implementation of the Goods and Services Tax,” Aminar said. For after sales, Perodua saw an increase in revenue by 14% to RM84 million for the first quarter of 2015 as compared with RM73 million in the same quarter of 2014. The revenue contributions from Perodua’s after sales business are mainly from vehicle maintenance services, lubricants, as well as its body & paint operations. On the sale of Perodua parts and accessories, Perodua recorded a growth of 2% to RM61.8 million in the first quarter of 2015 against RM61 million in the same period last year. The company is optimistic to achieve their target sales of the 208,000 units for this year if the strong demand for their models continue to grows. For 2014, Perodua sold 195,600 vehicles and posted revenues of RM303.4 million for its after sales operations as well as RM243.7 million for its parts and accessories business. 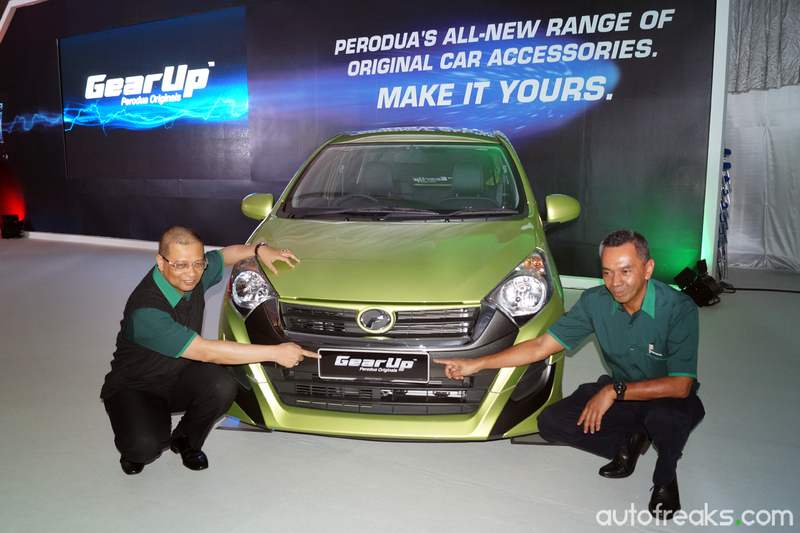 Recently, Perodua has launched a new line of accessories called GearUp, you can read all about it here.